Are you looking down at your phone right now to read this article? “Text neck” is no longer an isolated phenomenon. It is a real problem that is not only killing your manners and your mood; it’s also killing your neck. A recent NYTimes article focused a good deal on the social implications of text neck, and today I want to really expand on the physical side. 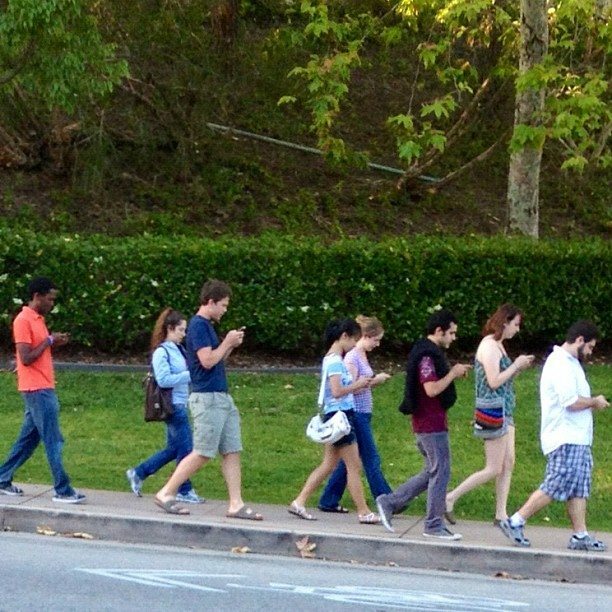 If you have not heard already over the past few years, “sitting is the new smoking.” Well, text neck is the new sitting. As a physical therapist, a large number of the impairments I see have to do with imbalances that have built up slowly over a very long time. Many folks will refer to that time they lifted a couch or another single event where the symptoms seemed to come upon them sharply, but I would argue that this was simply the proverbial straw that broke the camel’s back. The habits we build daily over the course of many years is what keeps us feeling great and healthy. On the flipside, they can also be what predisposes us to having some pains that we would rather do without. So how does “text neck” factor in? According to a Nielsen’s Total Audience Report from last year, most adults spend 10 hours a day or more consuming electronic media. Depending on just how heavy your head is (10-12 pounds in most adults) and how far forward your head leans, there could be a ton of stress/tension going into your spine, shoulders, and the soft tissues around it. Add to this the time sitting at your desk hunched over. Do you also read or watch TV in bed? Same poor posture. Do you like doing sit-ups? You not strengthening you abs; you’re just ruining your low back and strengthening this poor position. Tons of bench press and biceps curls? Not enough back work? These are super common behaviors that lead to very common issues with the neck that are easily avoidable. The forward shoulder position decreases breathing capacity, impinges our shoulders, and puts opposing muscles out of whack. 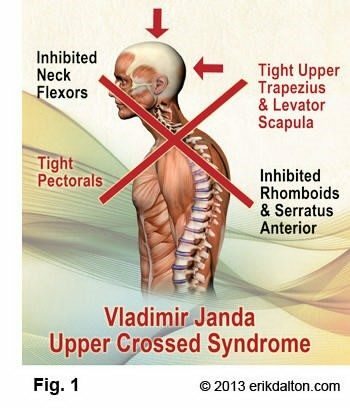 They begin to develop faulty patterns that make them too short or too long (commonly referred to in the medical world as Janda’s upper crossed syndrome). 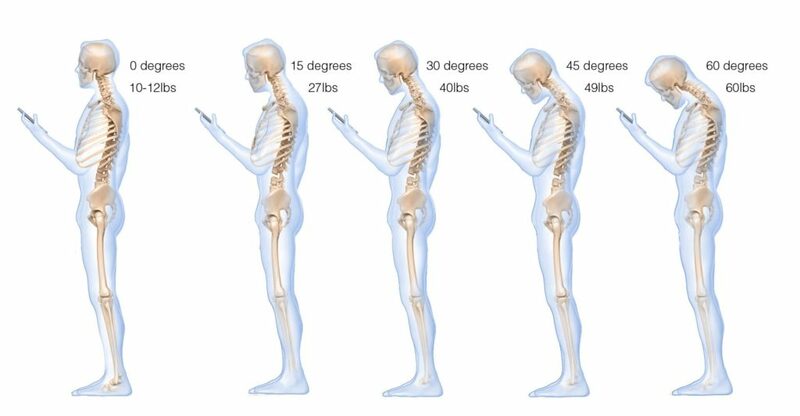 Text neck can negatively affect your manners and moods, and functionally, it’s a disaster when it comes to your performance and health. It’s time to look up and get away from your phone, because your real life (not your digital one) depends on it. 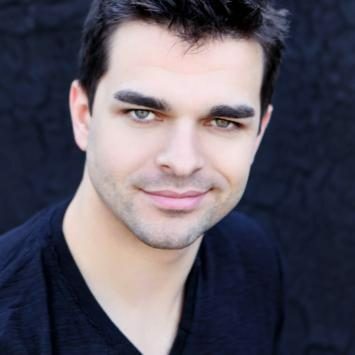 Here are a couple of steps you should take to combat text neck and set the issue straight. Getting a full assessment of your body is always recommended – a look by a physical therapist or some trained professional at how imbalanced you may be not just from front to back, but also left to right, and most importantly, with multiple functional movement patterns (such as the Functional Movement Screen that we use as part of our H-FIT assessment at Halevy Life). Once identified, the best plan can be put together to ensure you avoid any possible impairment and begin to correct the current imbalances. Soft tissue work from a highly trained and experienced Physical Therapist is greatly encouraged and more efficacious than doing so on your own. This will expedite improvements in soft tissue function. Once things are released and loosened up a bit, targeted exercise should be performed immediately to lock down the newly-gained ranges of motion and reinforce new movement patterns. As you get stronger in these new ranges of motion, you’re less likely to go back to its poor patterns. Your body wants to be able to reach full range of motion, but if you keep putting it into poor positions, it gets used to this. It is a never-ending battle, but having a good physical therapist by your side makes it easier. When muscles get short and overworked, their connective tissues also suffer the same fate. Tendons and muscles are like ropes, and as in this post below, the frayed rope on the left most adequately represents muscles that are affected in “text neck” posture. These muscles may feel tight, and as with the ropes, simply stretching them won’t make them better. If you don’t have the expert insight of a physical therapist, you can still work on these issues on your own using the following drills. The goal of this strategy is to “open up” by loosening up the tight pecs and neck muscles that are usually found in text neck posture. Then you can mobilize into new ranges of motion with the above mobilization. By focusing on good posture and good technique in your training, you can then make those changes permanent. It’s no surprise that those pushing exercises are common among almost all gym goers who wind up with the same issues as those with text neck. Unfortunately, those exercises usually reinforce that bad posture. Opposing movements that you should be doing more of include rows, reverse flyes, band pull-aparts, and arch holds. Compound exercises such as trap bar or barbell deadlifts, back squats, farmers carries, just to name a few, are also amazing ways to combat text neck and prepare your body for the constant stress that gravity and even that little phone in your hand can place upon your body. Use your phone…to remind you to get up and move! Yes, you can also try to use your phone for good instead of the evil it is doing to your body! Utilize alarms to remind you every 30 or 60 min to get up and move around a little or even a quick stretch, depending on your work demands. There are tons of apps that can provide you with exercise tracking and reminders; one of my favorites is called “Seconds”. This method is becoming more common in the workplace, and it’s for good reason. It can help alleviate both sitting too much and text neck posture. Working with a knowledgeable personal trainer or physical therapist can help you develop the most appropriate mobility and exercise program to keep your body feeling good throughout the day. It is not just about exercise, however. It’s also about the positive non-exercise movements and cues you can use to develop more awareness around your postures and body positions. You can start by finishing this article and putting down your phone!